Here I give you my personal opinion, not as a food critique, an author or a book reviewer, as I am none of these, but simply as a reader who likes to cook. 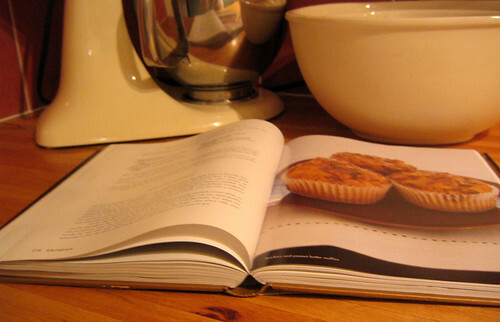 Well yes, there are good cookbooks out there with no photography. ‘How to Eat: Pleasures and Principles of Good Food (Cookery) ‘ by Nigella Lawson is one of them. But if a cookbook has no photography it needs something very good to make it strong and ‘How To Eat’ certainly has that – a celebrity name attached as well as quality, bulging, content. 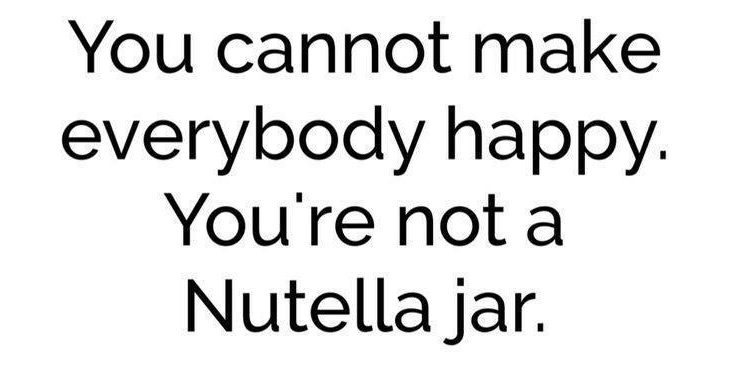 But I think this is an exception to the rule. The all important cover and the glossy photograps inside catch your eye and draw you in. I want to see the food being described; I want my taste buds enticed through sight. And when I’m creating a dish I want to know how the end result should look. If it’s long-winded, doesn’t make sense the first time or is full of waffle I’ll be inclined to throw it to one side. I want instructions that I can easily follow when I’m in my kitchen with the book on the surface getting splattered with flour. I don’t want my pastry burning as I stir the risotto that I can’t leave all the while attempting to figure out what exactly it is that the author wants me to do with the roux. My books become like old friends and I want friends with personality. I want to get to know the author a little and I want to be able to relate to them. When I pick up a cook book I want a little of what the author can give me, whether it’s a bit of their lifestyle, their skill with pastry, a dream of being supremely domesticated or the perfect soufflé. The book should engage me, the reading style should be attractive and I should be able to lose myself in the pages. What distinguishes this book from the rest? What makes it flow? The theme could be anything from a certain cuisine, country, or produce, a type of cooking or a particular style of writing. But there should be something running through the book that ties it all together. Otherwise it’s just another collection of recipes.